A compliance health check by an outsourced specialist such as Aspire can ensure that your compliance processes and standards meet legislation requirements. Companies that do not seek external advice often do not know their compliance failures due to the vast legislation that companies must abide by. A compliance health check is the fastest way to get your house in order. 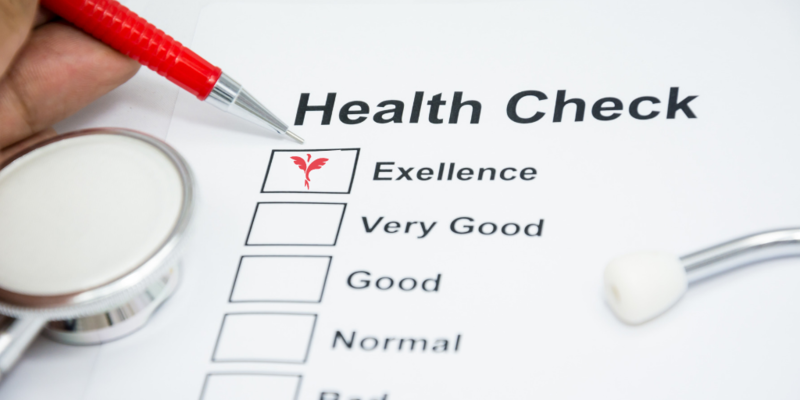 What does a compliance health check cover? 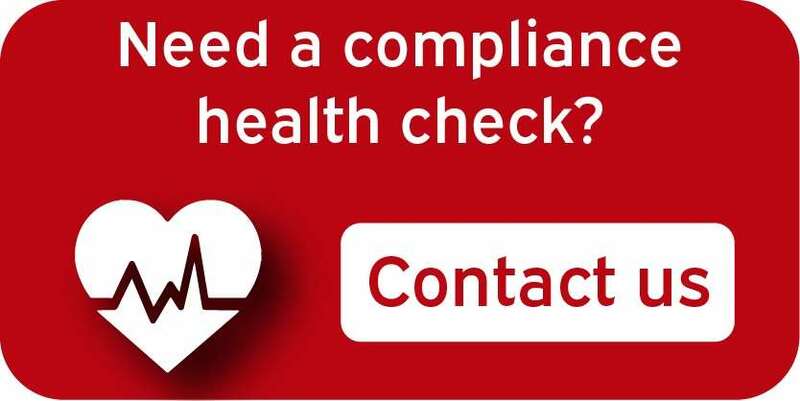 Why have a compliance health check? Your business is subject to both financial and reputational risk. It is your job to minimise the risk that your business is exposed to. A compliance review provided by Aspire can be bespoke to your needs and preferences, however, typically covers all areas of employment tax and associated legislation. Often a holistic approach to compliance health checks is required to make sure that there are no gaps in your business’s compliance. A complete compliance health check can save you an abundance in time and money and a pro-active stance on compliance builds a strong foundation to any successful company. Your business cannot operate without people. Whether your employees are directly engaged, self-employed or outsourced through an agency or umbrella, engaging labour is complicated. The simple act of engaging labour, or outsourcing the supply of labour, brings a whole host of risk to your business, with legislation that you are required to adhere to and other challenges from your workforce, HM Revenue and Customs, Immigration Enforcement and Tribunals. In a busy working environment, it is hard to keep up with legislation and fully understand the implications that it brings to your labour engagement process. This is where Aspire’s compliance health checks can help you! We will talk you through the legislation that must be considered when engaging labour, understand what your current processes are and provide you with recommendations and assistance that will make sure your compliance is up to scratch. We often receive enquiries from companies that have disregarded compliance to the point that they are in financial or reputational difficulty. Although Aspire can help companies that are in trouble and need guidance, we much prefer to work with companies that wish to prevent the compliance failure from occurring in the first instance. We strongly believe that in the compliance world, prevention is better than cure. A compliance health check from Aspire will give you the guidance that you need to make sure that you aren’t calling us for help at the last minute. Be proactive and join the compliance alliance today. Aspire have extensive experience working with companies that are actively trying to meet their legislative compliance obligations. We have worked in a wide range of industries and can manage compliance health checks on any scale. If you are committed to minimising risk with regard to your business’ compliance, call us today for a no-obligation discussion.